Love your beauty rituals even more with this pair of skincare accessories from luxe beauty brand, LILFOX. Each LILFOX Ombre Face Mask Bowl is handmade, making it the perfect accessory for mixing and activating your favorite treatment masks. The LILFOX Face Mask Application Brush is the perfect tool for effortless application of facial treatment masks. This vegan and cruelty free taklon bristle brush is as durable as it is elegant. Crafted with a thick wood handle, it makes mask mixing easy and allows for a precise application. 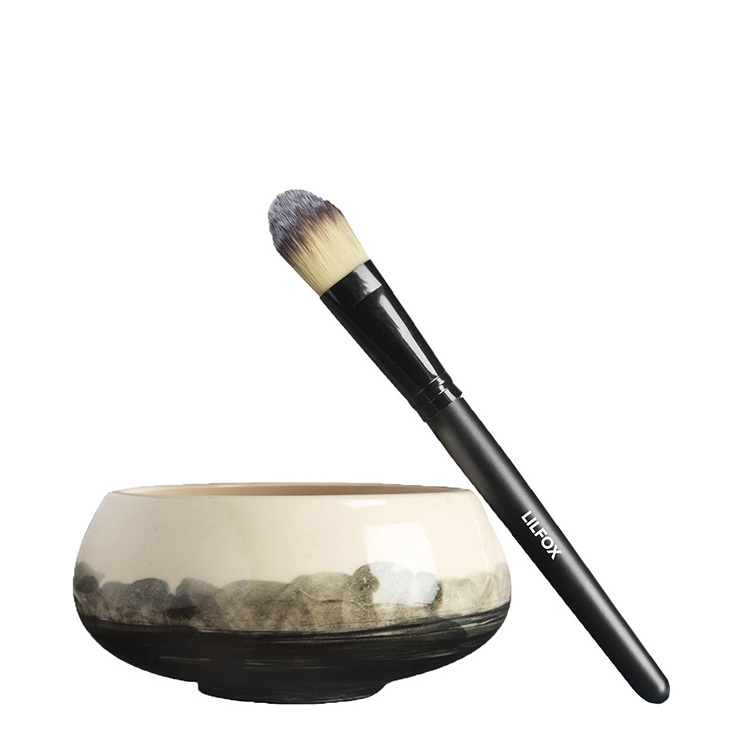 This beautiful bowl and brush pairing make for a perfect gift for those who seem to have everything and will elevate the time you spend in selfcare, inspiring you to indulge in a face mask more frequently.